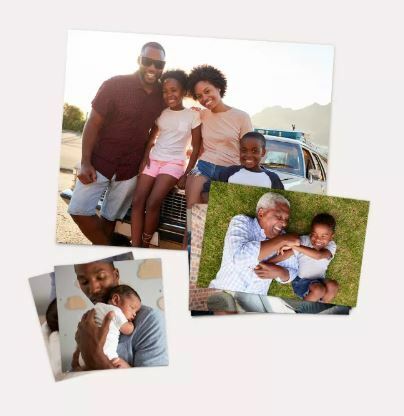 Head over to the Walgreens Photo site where you can score a FREE 8×10 Photo Print (regularly $3.99) when you use promo code FREEPIX at checkout (limit 1)! Even better, you can opt for FREE in-store pickup at your local Walgreens store to save on shipping. **Please note that that this offer may not be available to order through the app.